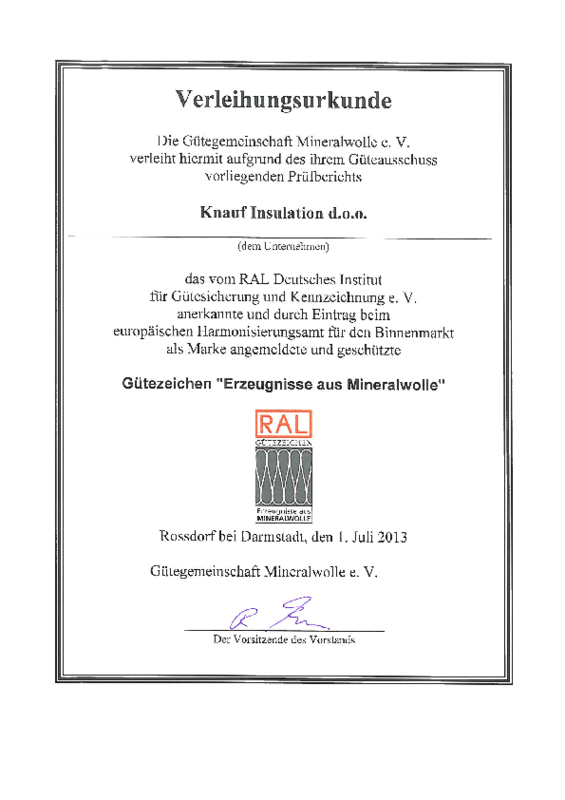 Knauf Insulation CHM C V-GROOVED BOARD (CHM CVGB) - Insulation boards for ceramic chimney systems and fireplaces. 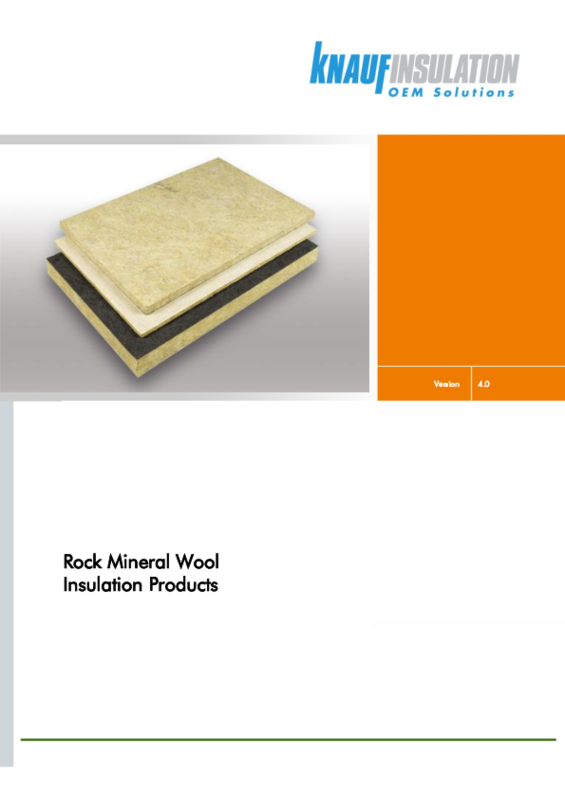 Knauf insulation CHM C V-GROOVED BOARD (CHM CVGB) is a board made of rock mineral wool. Because of its specific properties, primarily excellent fire protection, it is used for thermal and fire protection of ceramic chimneys. On request, boards can be faced with black glass fleece (CHM CVGB GVB) or white reinforced glass fleece (CHM CVGB GVNR). The dimensions of each board are customized according to the ceramic tube’s dimensions, whereas the V-grooved profile of the board allows perfect bending around the tube. 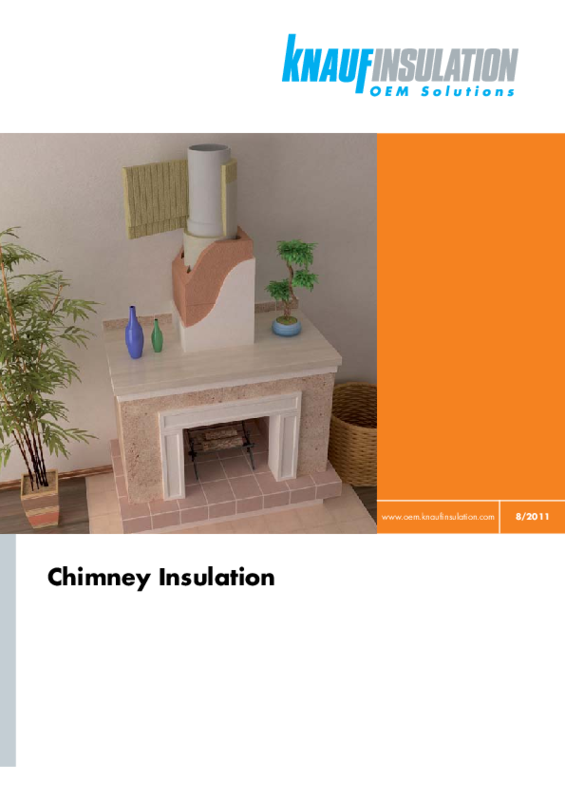 Perfect fit of insulation to the ceramic tube is important in achieving optimal energy efficiency of the complete chimney system. 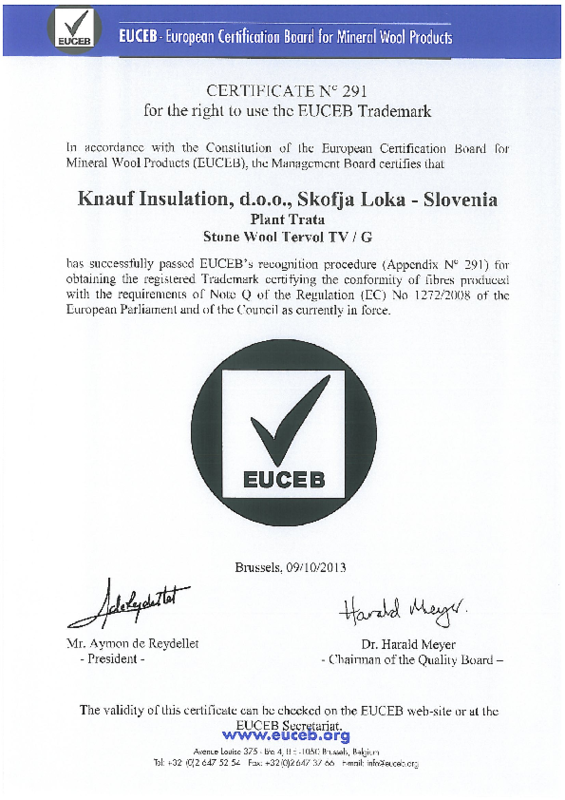 Thermal, fire and sound insulation for ceramic chimney systems and fireplaces.